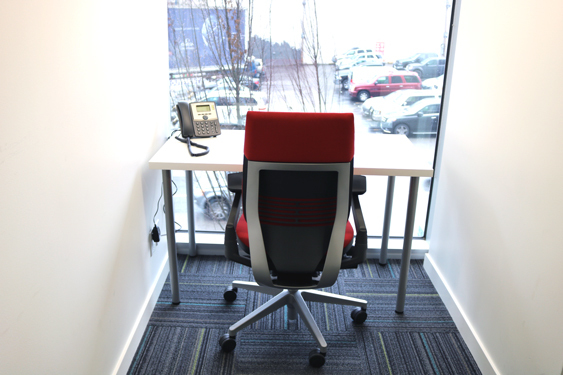 Are you looking for a more predictable and stable space? 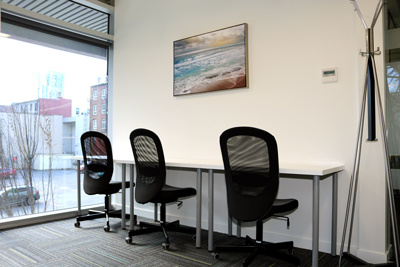 Dedicated desks are ideal for any person or company who feeds off of the productivity and buzz of others. 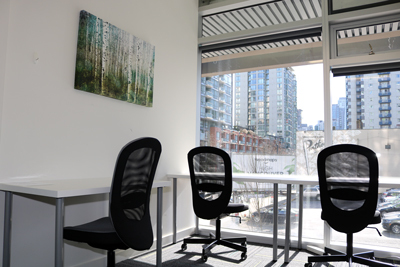 The perfect choice for entrepreneurs looking for all the benefits of a private office without the price tag. No commitment is required. Discounts for 6 and 12 months commitments. There are no hidden fees and no surprises. Just one great community, committed to everyone’s mutual success. Flexible month to month. Available discounts for 6 or 12 month terms. 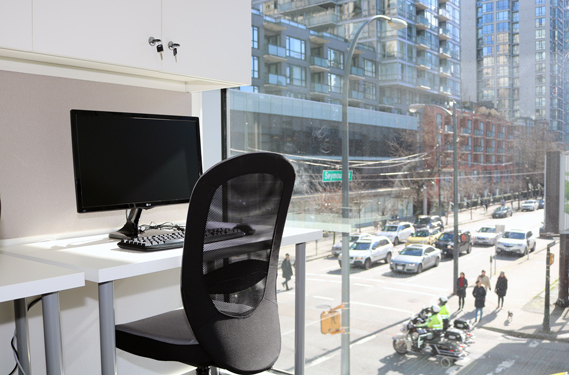 Smart dedicated desks are affordable, fully furnished, well equipped workstations for creative entrepreneurs and freelancers. 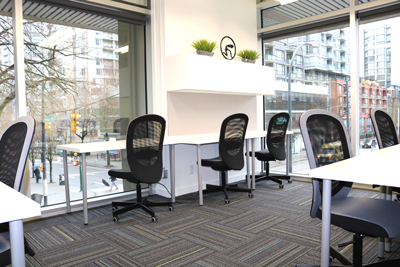 You don’t need to invest in your own furniture and source many different suppliers for critical business infrastructure (such as internet, phones, printers & copiers, etc). 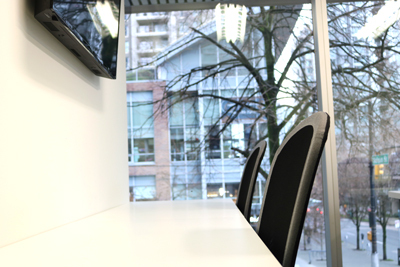 We provide reliable ultra high speed Internet, ensuring you can always stay connected with your remote team members or customers. You can safely and securely access all your cloud- based files and services. Don’t worry about looking for power outlets, just get your coffee or tea and relax! We have it covered for you. 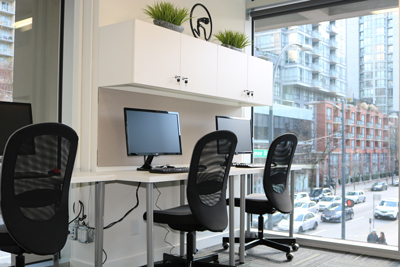 For a low monthly cost, you can skip the stress and distraction of working out of spaces that were never designed or optimized for the productive freelancer or entrepreneur in the first place. 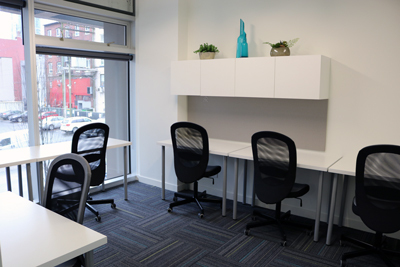 In our space, you have all the convenience of a downtown office without the financial burden or long-term commitment.